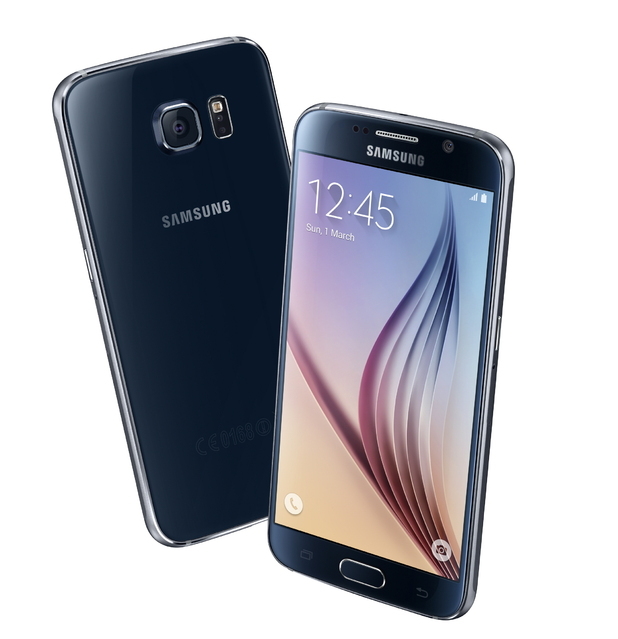 Samsung have unveiled their Galaxy S6 and Galaxy Edge smartphones in Barcelona. 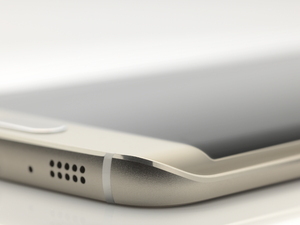 The Galaxy S6 - which has been the subject of widespread speculation and rumours – is the first in the Galaxy S Line to move away from the traditional plastic design to metal materials and a glass body. 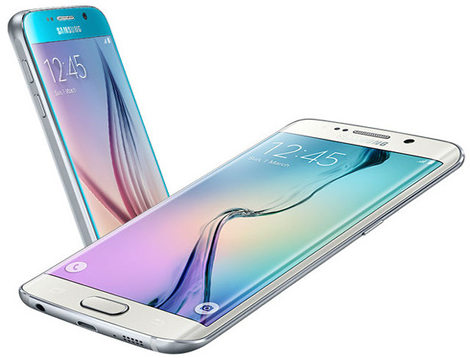 Both devices use tough Corning Gorilla Glass 4 and are available in an array of colourful jewel tones, including White Pearl, Black Sapphire, Gold Platinum, Blue Topaz (Galaxy S6 only) and Green Emerald (Galaxy S6 Edge only). Samsung confirmed that the new flagship will feature a 5.1-inch Super AMOLED display, with a 2560×1440 resolution and 577ppi. The difference between the pair is that the latter has a Dual edge display, giving the device a bezel-free look. Wireless charging is on board for the first time, which charges on any wireless pad available in the market that supports WPC and PMA standards. Samsung has built its battery into the devices for the first time too, and claims they can charge 1.5 times faster than the Galaxy S5, providing about 4 hours of usage after only 10 minutes of charging. A 16-megapixel OIS (optical image stabilisation) camera is available on the rear of the phones, while a 5-megapixel snapper is found on the front. The company has also improved its camera and photo editing features for maximised creativity and photo quality. Inside the LTE devices are an octa-core Samsung Exynos processor with four 2.1GHz cores and four 1.5GHz cores is used, alongside 3GB of RAM and storage options of 32GB, 64GB and 128GB. NFC will work with the company’s new Samsung Pay mobile payment service – which will launch in the US first later this year – as well as fingerprint scanning. Both devices will be available from April 10 with price yet to be confirmed.